Here is an update on the Constantine Acronym or Acrostic or Mnemonic or whatever we decide to make it which I mentioned back in episode 76. A few brave listeners sent in suggestions and I thought I’d post the two best I’ve seen. I’ll keep updating them every century until we find a version that works the best. Let me know what you think. Oldest of three heirs of the Great. Stopped the Arabs at the door. Tall and cruel, inept and lame. No more Italy for the Romans. So we have eleven Constantines. 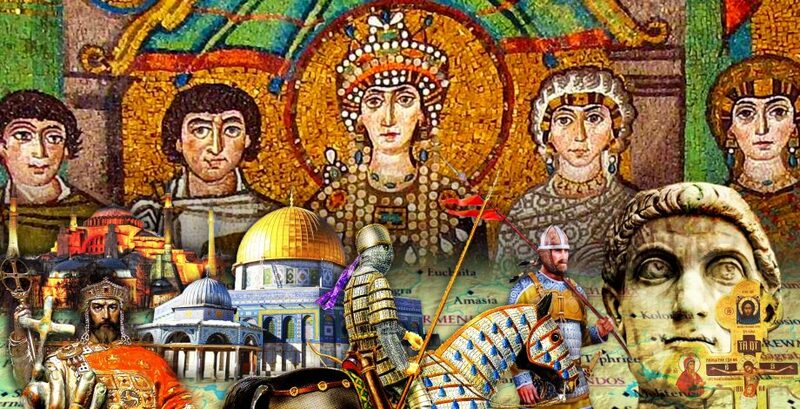 Constantine the eleventh lost the empire to the Turks which sent the listeners barmy…. “Tall and cruel, inept and lame.